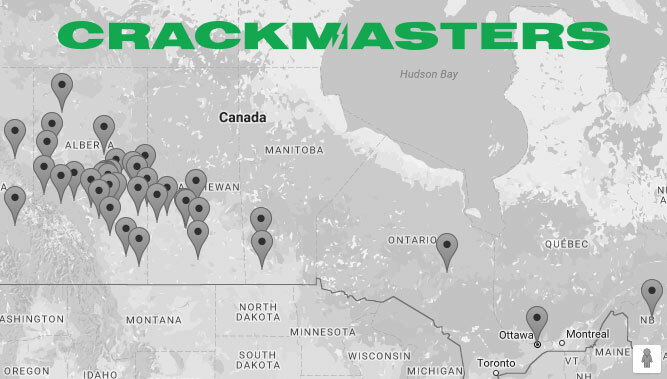 Crackmasters began in St. Albert, Alberta, Canada in 1994 with one employee. Since then, we’ve grown into a network of more than 60 Crackmasters auto glass repair franchises throughout Canada, plus one location in New Zealand. We provide the best windshield repair and replacement services in the world. Let us know how we can help you today.